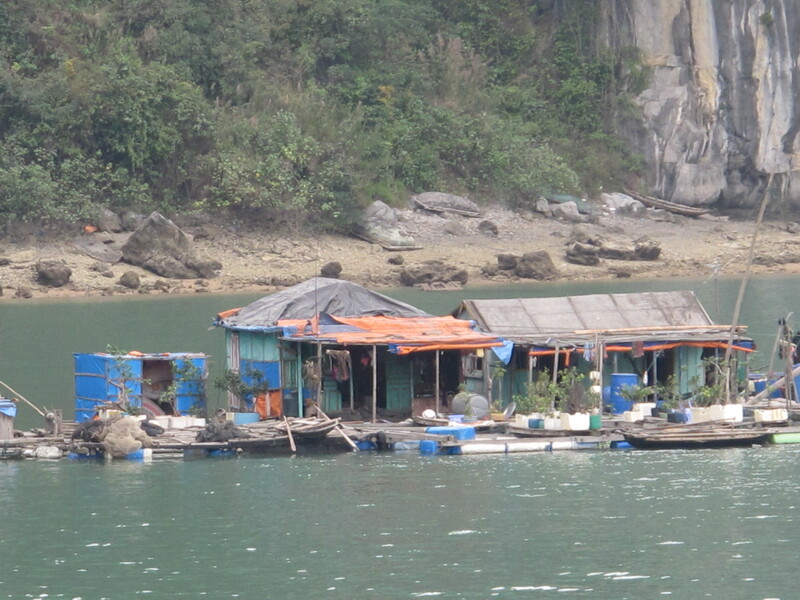 Living and traveling through Asia has definitely changed my idea of what a ‘house’ looks like. 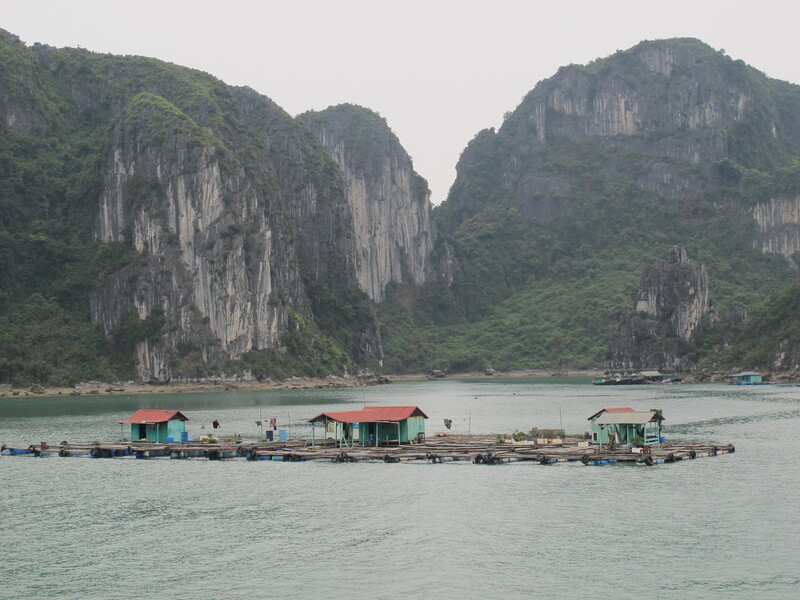 For instance, in Halong Bay, Vietnam over 1,600 fishermen (& their families!) 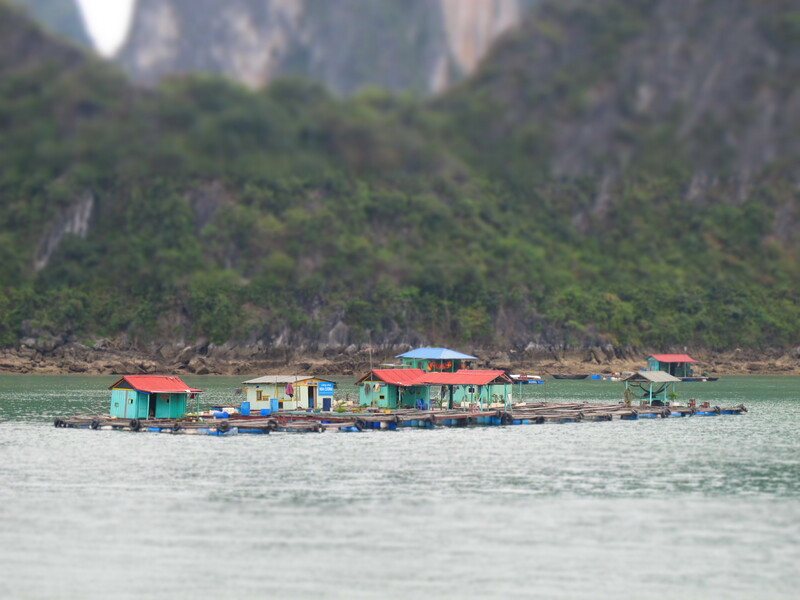 live in floating houses. They even have a school!